East coast of Oslo Fjord is attractive because of its nature and history. Eastern Norway Landscape - fields, low mountains, rocky shores and islands. Along the coast you can find quiet harbors and sandy beaches. The locals come here for a rest and a leisurely holiday. East coast of Oslo Fjord is attractive because of its nature and history. Eastern Norway Landscape – fields, low mountains, rocky shores and islands. Along the coast you can find quiet harbors and sandy beaches. The locals come here for a rest and a leisurely holiday. 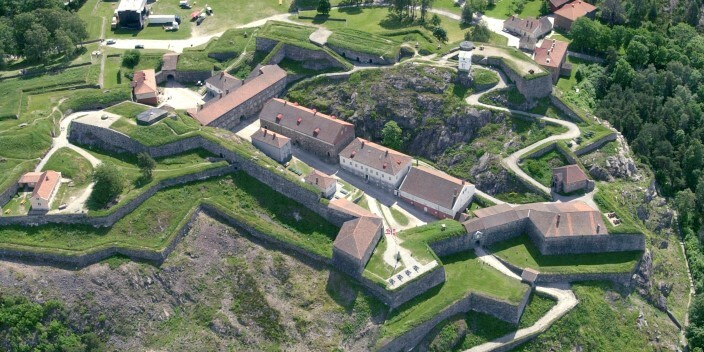 Historic walled cities – Fredrikstad and Halden – are located on the shores of the Oslo Fjord next to each other. But each of them is unique in their own way. 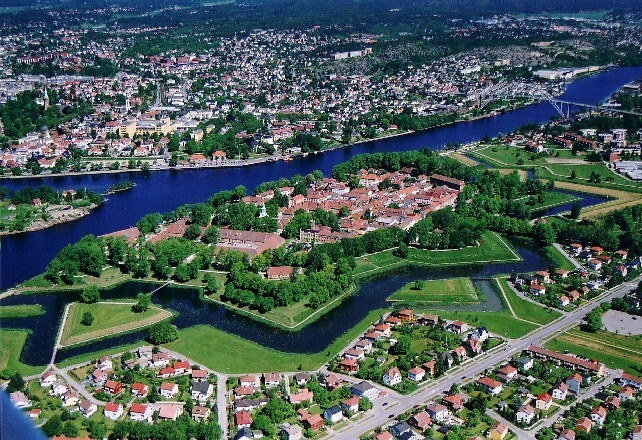 Fredrikstad is famous for its Old Town, surrounded by bastions in the form of a star. Over Halden, town stone towers of fortress rise. During the tour we will visit both cities and the islands of Wahler archipelago, which are included in the National Natural Park area. Here you can see skerries and islands of all shapes and sizes. If desired, you can swim in the Oslofjord (in summer). 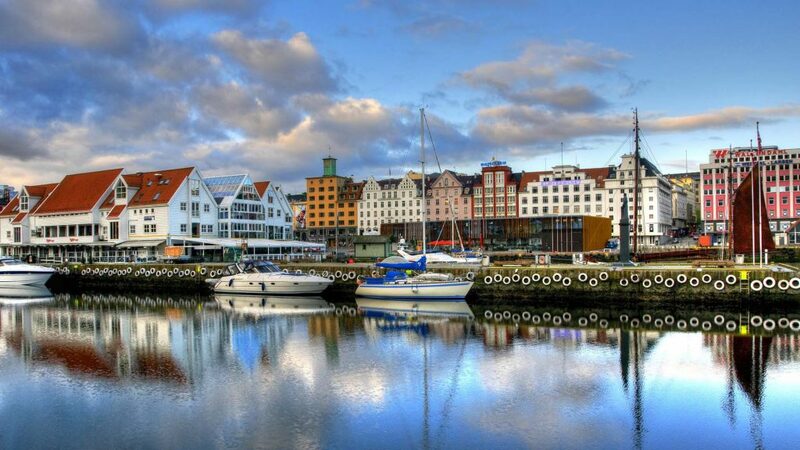 During this one-day tour you will have an opportunity to get acquainted with the life of small towns and villages, enjoy the idyllic tranquility and the Norwegian province. 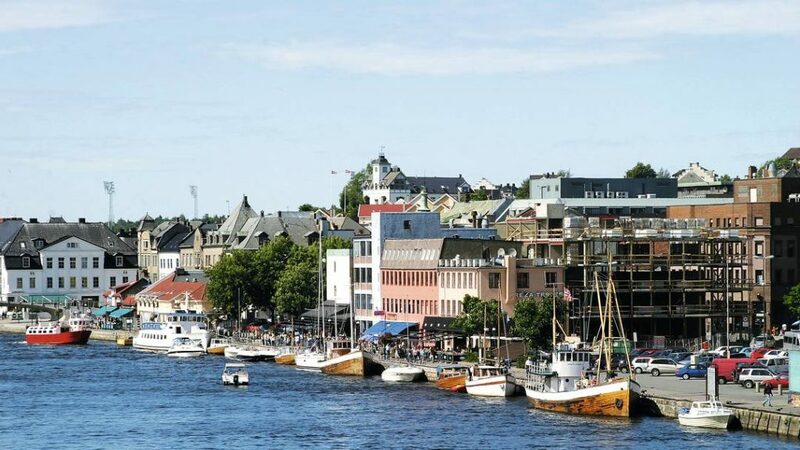 Walking through the streets of the old town and visiting the castle with superb views over the city and the fjord, you will be left with good impressions and excellent photos. 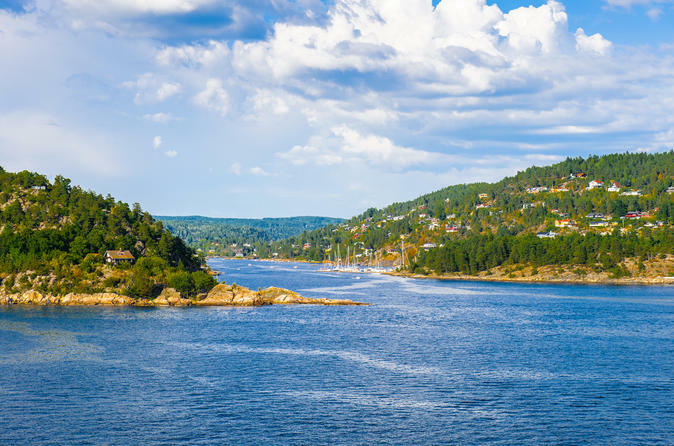 And, of course, you will see the nature and landscapes of eastern Norway and will be able to appreciate the beauty of the Oslo Fjord coastline.